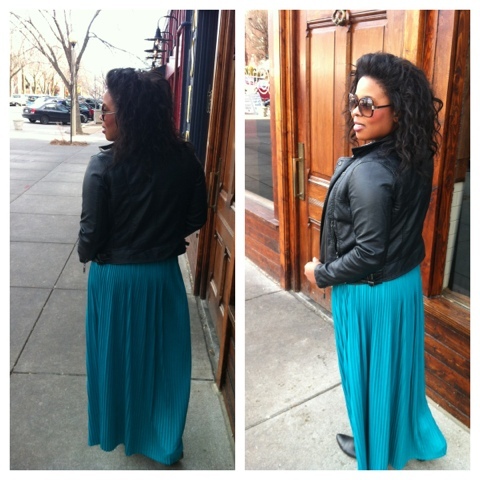 This is such a fun look! 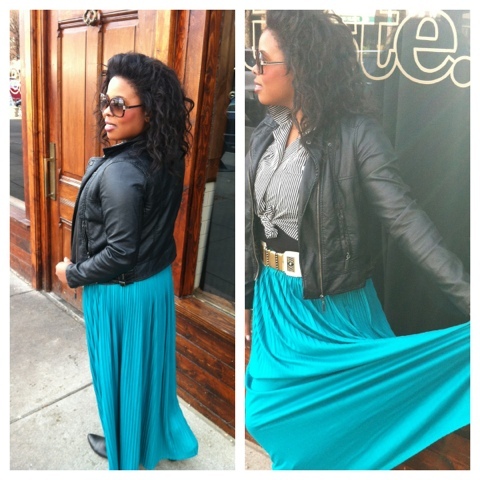 I love a good maxi skirt and your hair looks beautiful! Thank you so much Rachel!! Yes, I completely agree! 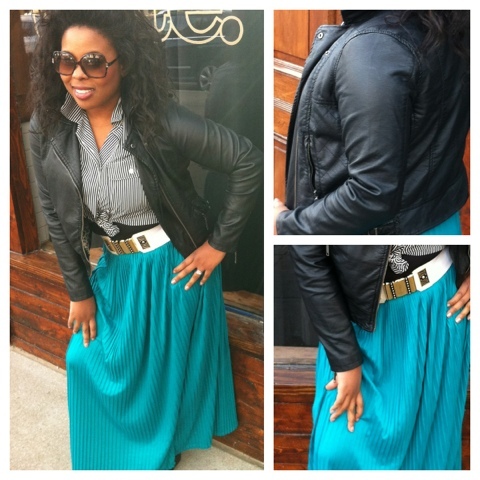 A good maxi skirt is everything!